Photo: Male of condor pair incubates egg while mate is out hunting. Eastern Mojave Vegetation Male of condor pair incubates egg while mate is out hunting. 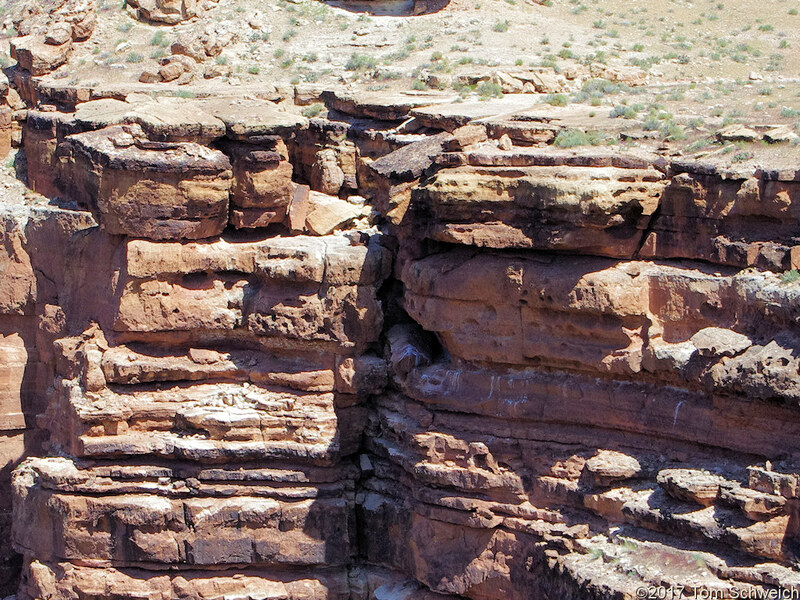 Other photos about Geography - Arizona or Navajo Bridge.